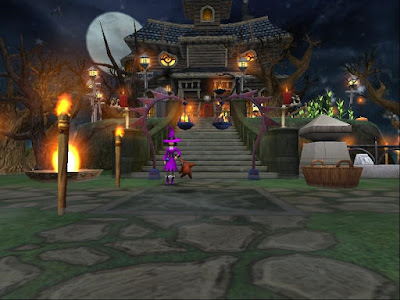 Today I went through the housing tours looking for those seasonal Halloween houses. I found eleven I thought were unique to me. Not all of these houses are in top ranking though they are all in seasonal. 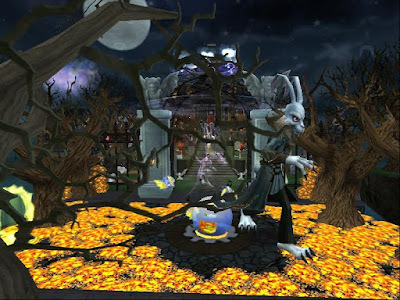 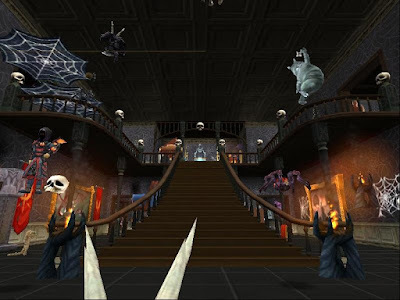 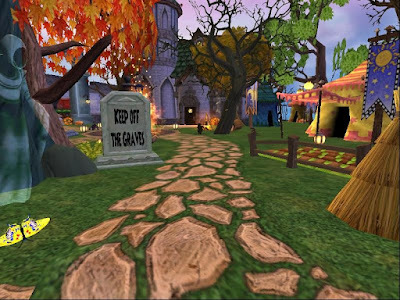 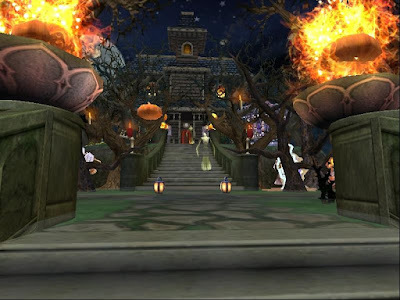 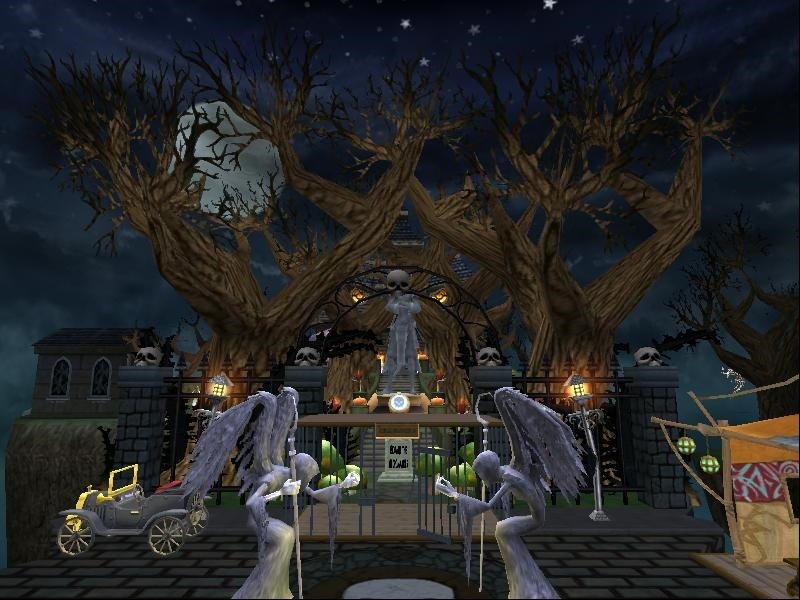 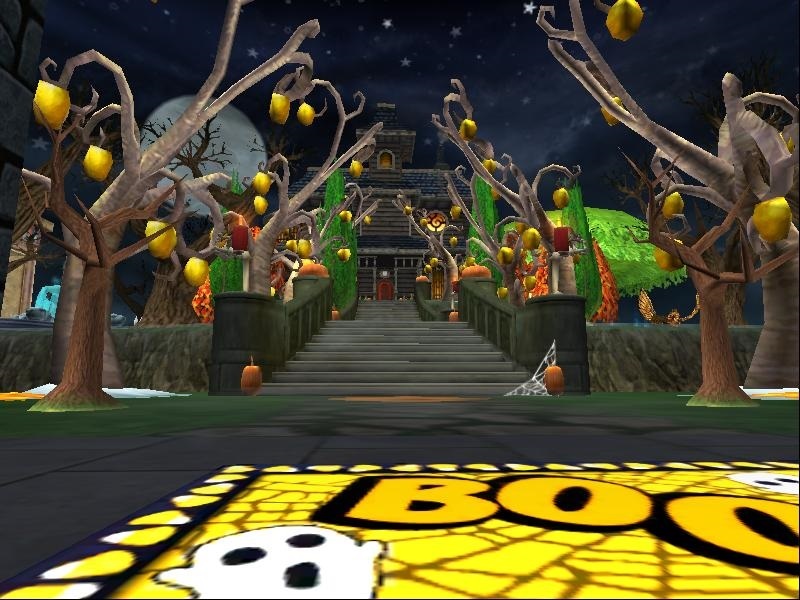 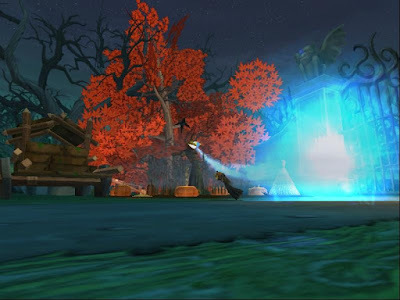 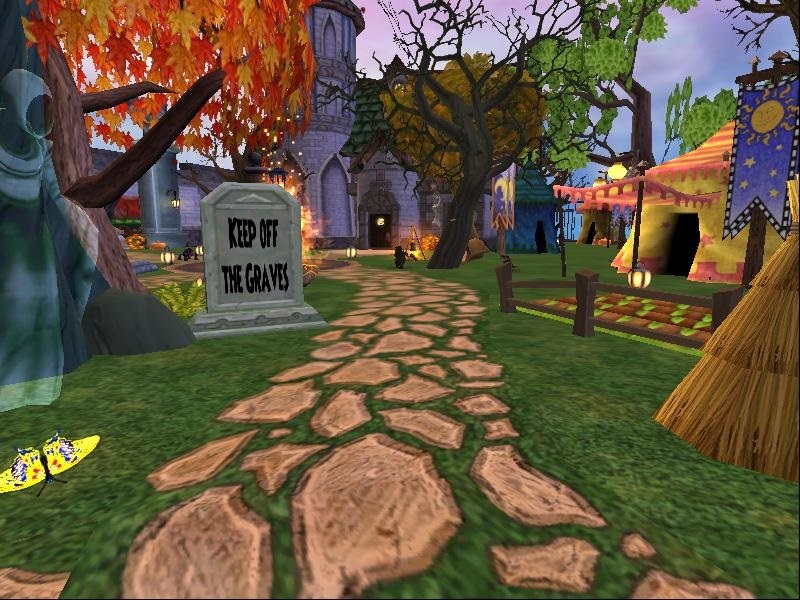 So if you’re interested in checking out those Halloween houses here is how to check them out. 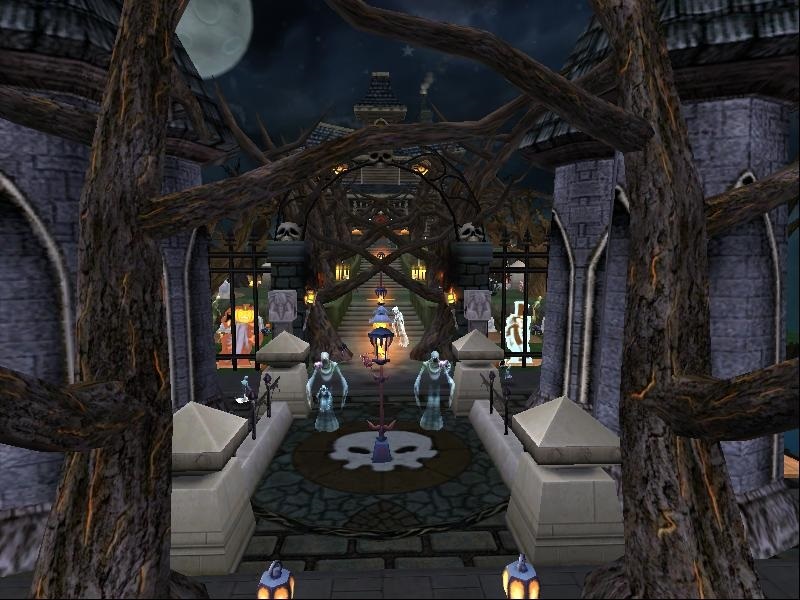 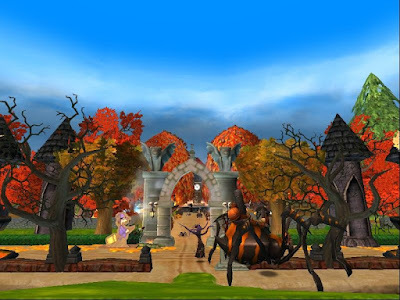 Go to the housing tours In Wizard City Commons and click on Myrella WindSpar, then click on visit a castle, now click on random, then seasonal. Yes you will have some other seasons hey those are fun to check out too. 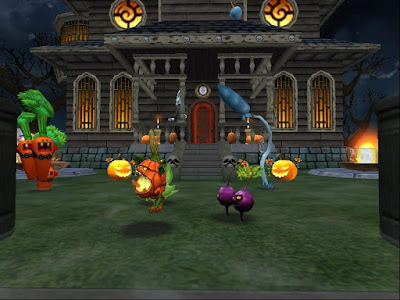 Don’t forget to rate them!